Leadership is in the midst of a major makeover. The identity of an organization is shifting away from the CEO; elements of control are being willingly transferred to the employee, with empathetic and individualized attention being paid in order to increase engagement. Greater internal transparency is leading to more peer-based relationships and a flattening of the corporate hierarchy. The enterprise environment is evolving and in order to succeed within it leaders’ styles are changing too. In the emerging “Future-of-Work” settings, it is employee egos that matter, not the CEO's. Identity is increasingly being defined at the company level, and as a manifestation of the corporate culture that is rising in importance. The culture is more an expression of the values of the composite body of the workforce than the identity of the leader of the company--although these are certainly best aligned. The shift marks a significant move away from Henri Fayol's autocratic “command-and-control” type management theories and methodologies which have been in vogue since the early 1900s. These were coupled with Frederick Wilson Taylor’s popular scientific management theory that focused on financial compensation and the concept that workers’ motivation resulted from payment for volume-based repetitive task work. Numerous research studies since then highlight compelling evidence of a number of other important—and non-monetary—levers available for motivating workers and improving generally low productivity levels. Autonomy is a key one that impacts leaders’ positions and roles which has been found to be a critical component for increasing employee engagement and thence productivity, as noted already by Peter Drucker decades ago, especially in relation to knowledge workers. Another factor relates to the fundamental essence of the employer-employee relationship that is evolving as empathy becomes a key characteristic of new leadership. At any level of the organization, leaders can develop a new, positive dynamic by focusing on each employee’s personalized needs, demonstrating respect for the employee and allowing trust to build, thereby increasing engagement as well. With a talent-focused, individualized approach, each worker’s contributions are recognized and supported, and their opinions more valued and decisions followed. As a result, there is movement along the employer-employee continuum with responsibility and accountability shifting towards the employees. A trust-based, reciprocal relationship changes the nature of interactions and alters the bond with a consequent recalibration. Acknowledgment of the individual embodies the philosophy behind the “bring your whole self to work” concept. Employees are encouraged to show up at work in the fullness of who they are, more disposed to engage when they can be comfortable and open. Their reciprocal acceptance of others is expected as well. This attitude from leaders promotes an inclusive environment in which they themselves are integrated at the core and from where they lead. At the same time, the advent of the Internet generating almost ubiquitous accessibility of data caused the collapse of the “information power pyramid” where those previously at the top of corporations who had the most information were able to wield the most power. This leveling of this pyramid has been reflected within the internal corporate playing fields. In parallel, in a fast-evolving, technology-rich marketplace, flexibility is essential and expertise is increasing its weighting relative to tenure with authority being assigned accordingly. 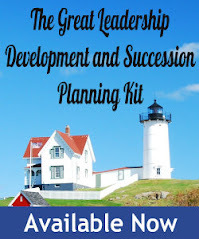 As a result, certain leaders within an organization may be defined temporarily on a project basis depending on specific business needs, with responsibility being distributed to different employees to lead particular teams over time. The consequence is a more flexible and fluid concept of leadership. Greater transparency is also both causing and promoting less stratified corporate structures, further changing the focus and scope for leaders. Previously, they could control most of what was presented to the public about the company, whether through advertising, press releases, newsletters and other corporate communications. Now, social media and other applications and platforms have enabled everyone—especially customers—to voice their opinions publicly about business decisions and performance as well as the organization’s products and services. Greater exposure of company information dictates that core messages, which communicate the essence of the corporate culture, values and vision, be consistent. So leaders are now tasked with ensuring the same vision, values and cadence of communications are shared clearly internally and externally. Wider data dissemination has also created the expectation of employee involvement at all levels of the organization, including participation at every stage of the process. This prospect offers opportunities for more peer-based interaction and a better flow and exchange of information and ideas. There is now a more equal give-and-take between workers and leaders, further reducing the tiers of internal operational dynamics and helping dissolve barriers between departments and divisions enhancing corporate agility. Overall, the effective transformation is from fixed, highly-structured and tightly-controlled tiered pyramids of accountability to flatter, broad umbrella frameworks that empowered employees work under, enabled to be responsive to the needs of the evolving marketplace. Leaders manage from within as integrated members of the corporate community not lofty, distinct and distant figureheads. However, these new circumstances are not so simple to adjust to. Directing from the top, issuing instructions, even ordering people to work on strictly-defined tasks in standardized ways can be much more straightforward than dealing with employees on a personalized basis. Adjusting for each person and engaging them from a more equitable position takes attention and sensitivity. However, research such as Gallup’s new State of the American Workplace report (2017) indicate the adjustment is undoubtedly worthwhile and energy well-spent. This is an opportune evolution. Empathetic environments, energized by leaders whose purpose is to catalyze and enable engagement by treating people individually with respect, are a welcome change as the foundation of the emerging workplace. In tandem, the new leadership styles are also able to generate much-needed boosts to productivity levels yielding better corporate results. and minimize the disruption in the transition to the new work environment. 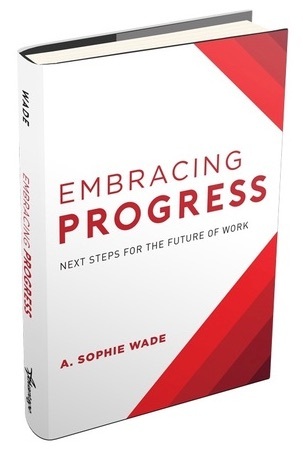 Wade is an authority on the wide-ranging Future-of-Work issues impacting companies – such as attracting, engaging and retaining talent, workplace flexibility, Millennial demands, purposed-driven culture, new latticed and diversified career paradigms and more. 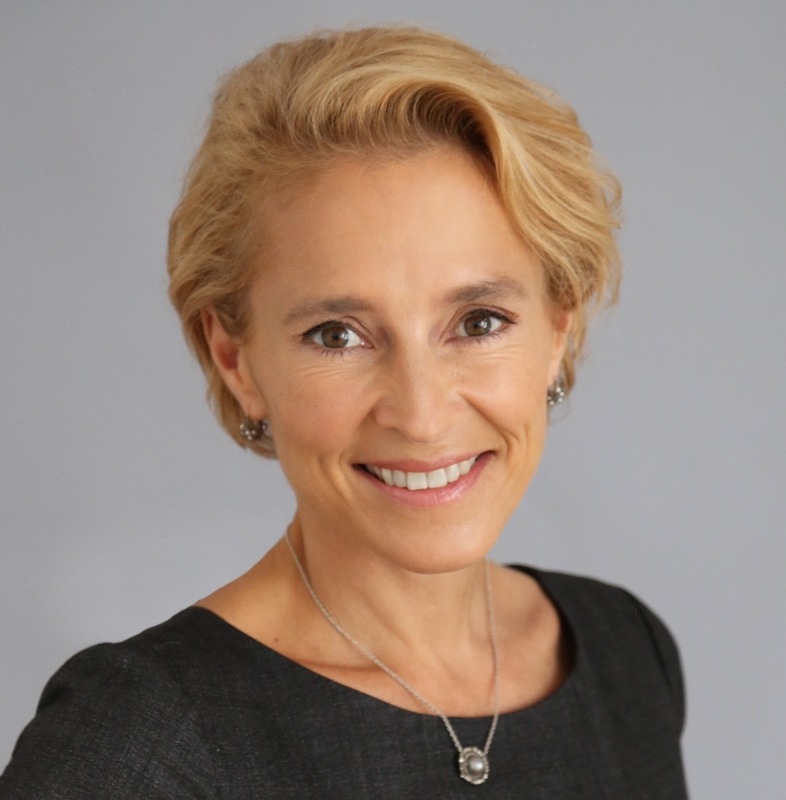 She is the 2015-17 President of the New York City chapter of the National Association of Women Business Owners (NAWBO). Wade holds a BA from Oxford University in Oriental Studies (Chinese) and an MBA from INSEAD. For more information please visit www.SophieWade.com. I am a student in the Adult Education/Human Resource Development field and am currently learning about leadership. In the text we are learning about what defines a leader, the evolution of it, the effects and so on. I am interested in your definition of what a leader is in this current time and how you see it in your profession. The text talks about leadership as an attribution, a symbol, as a purposive behavior or leadership as a persuasive behavior. Do any of these resonate in how you define a leader? In terms of leadership making a transformation as a title, The Bass Handbook of Leadership resonates with that. They discuss how leadership is moving away from being an exclusive "top dog" sense. Leaders now are valued by their ability to create community, encourage and implement change. It takes a myriad of qualities to be an effective leader and accomplish what it takes to influence a group in a positive way.